Wireless Foil is coming! 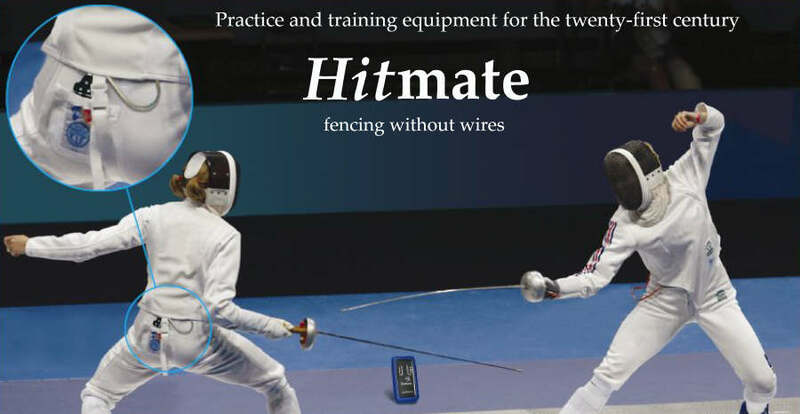 We have been working on the design of Foil Hitmate for about two years and we can tell you it is not a simple task. Our Managing Director Ray is taking development to another level. He will commission an exciting new project through an associate company, with the goal of developing a complete wireless fencing system. Although planned initially for Foil, it could be adaptable to Epée and Sabre too.